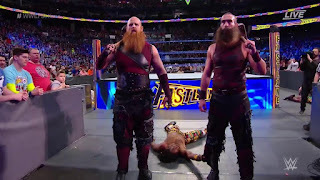 The New Day and The Usos renewed their rivalry at WWE Fastlane, but their match was ruled a no contest when the Blugeon Brothers interfered. 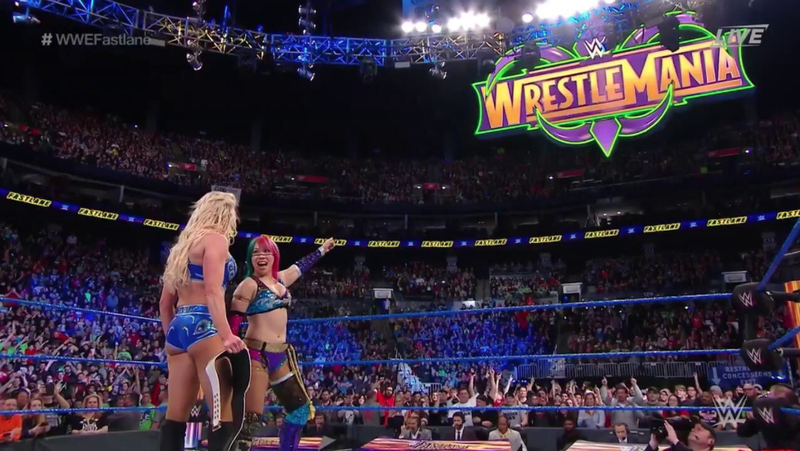 Asuka won the first-ever women's Royal Rumble match. She did not choose her opponent until WWE Fastlane. Not saying a word, she simply pointed. Asuka came down to the ring after Charlotte successfully retained her title. She then got in the ring and pointed. It is official, Asuka will challenge Charlotte for the WWE Smackdown Live Women's Champion. Bianca Belair took on another woman of color this past week on NXT. Belair defeated Miss Drew Renee. She looked very strong and should be the next contender for the NXT Women's Championship. AJ Styles vs Shinsuke Nakamura is Happening! The match that the WWE Universe has been waiting for is happening. 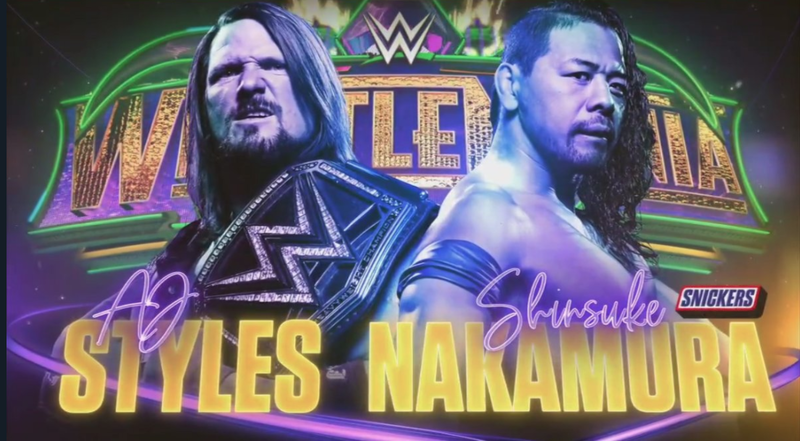 AJ Styles retained his WWE Championship at WWE Fastlane and now will defend his title against Shinsuke Nakamura at WrestleMania 34. 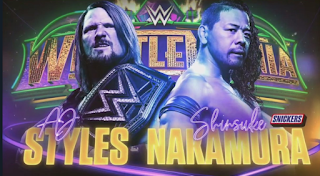 Will Nakamura become the first Japanese superstar to win the WWE Championship at WrestleMania? Scorpio Sky wins the Ring of Honor Six-Man Tag Team Championship alongside Frankie Kazarian and Christopher Daniels also known as SoCal Uncensored when they defeated The Young Bucks and Hangman Page at Ring of Honor's 16th Anniversary show. SoCal Uncensored are the 5th Six Man Tag Team Champions. Triple H has apparently taken over the Cruiserweight division and rumors are that Lio Rush and Ricochet will be headed that way. If this is true, these guys have enough charisma to make people care about what is going on. Faye Jackson vs Mia Yim coming soon! Faye Jackson bounced back from Friday Night's loss to Lufisto that ended her undefeated streak for over a year. She defeated Terra Callaway at Nova Wrestling's Rip Her to Shreds. She now has Mia Yim waiting for her! Take your tweet how you want to. It appears that Rich Swann is retiring. He did cancel a booking this weekend at CZW.